It’s the simple things in life, right? 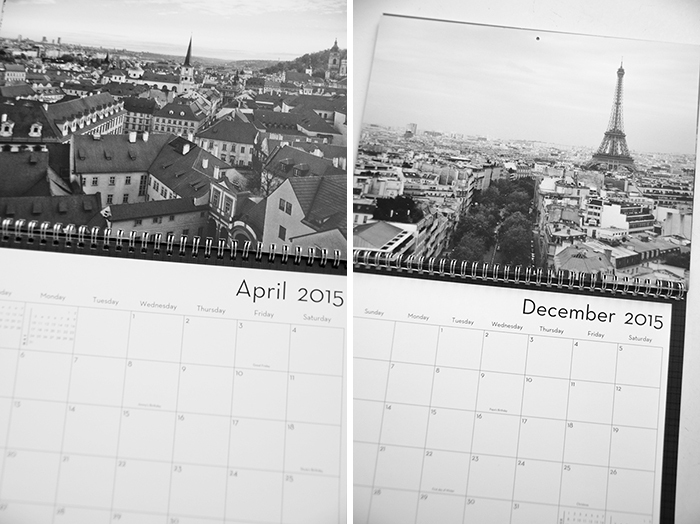 I don’t know why but I’m always excited to start out a new calendar. So I thought I’d do a round up of some of my favorites I’ve seen for this year. Normally I’m pretty big into photography calendars, but these illustrations are all so beautiful and unique! 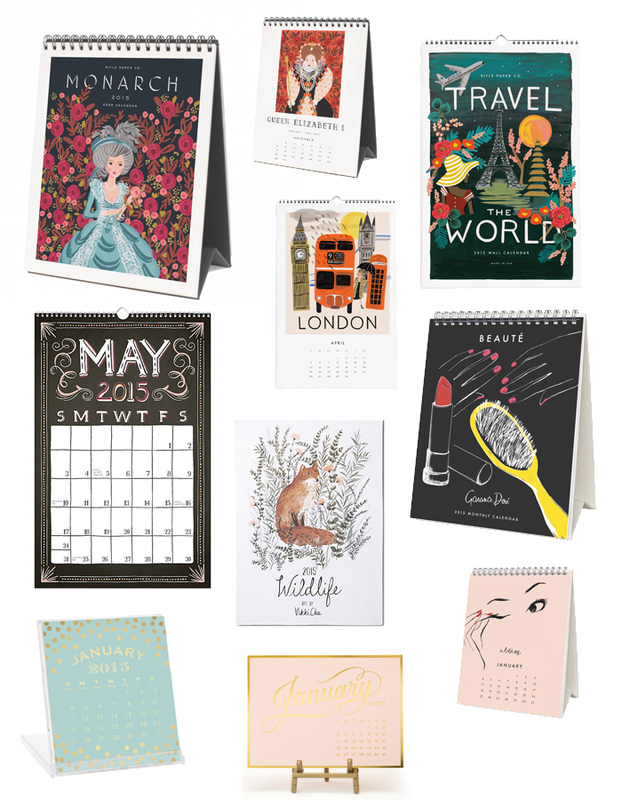 I especially love Riffle Paper Co., how cute is the Travel the World one? (Coincidentally, London is featured on my birthday month!) And I’m obsessed with anything gold right now, so those bottom two are perfect! However, one of my favorite things to do is to create a calendar every year for our family and friends featuring photos from my travels. I’ve been making them for four years now and each year I use Shutterfly. They have such lovely quality and their turn around time is fantastic as well, I ordered fourteen calendars on a Monday and they arrived by Friday! While the templates aren’t completely customizable like their book templates they do have a really good range of options available. 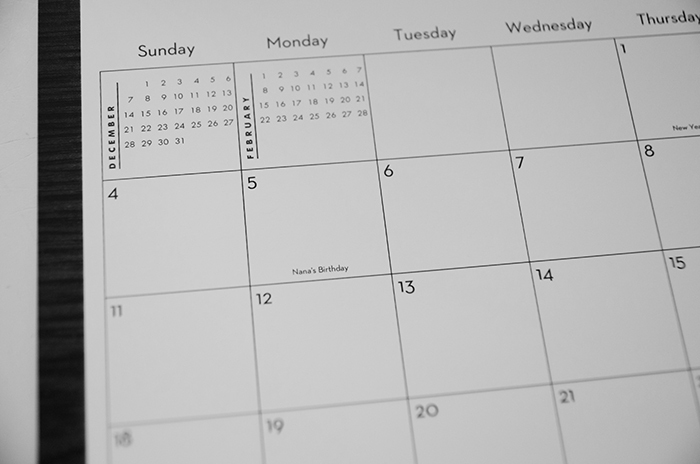 I especially like that you can add in birthdays or any other holidays and you even have the option to add a photo to a date. I usually stick with the 8×11 option, but the 12×12 looks gorgeous as well. 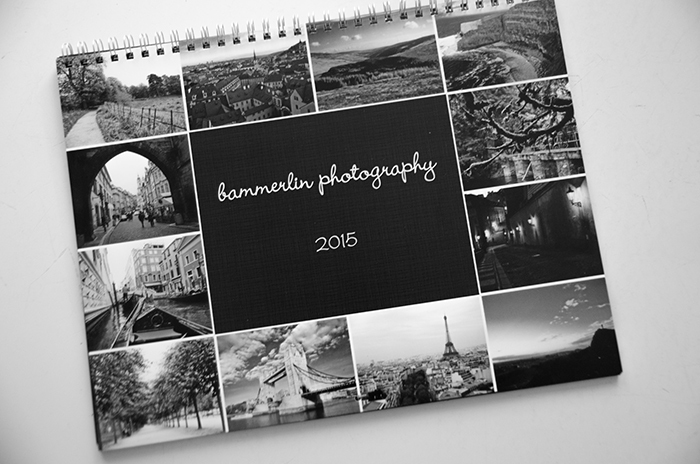 I think this years calendar is my favorite I’ve done so far, I used all black and white photos from 2013 European travels and they printed beautifully. Just because it’s January 1st doesn’t mean it’s too late!